On taking early retirement in 2011 Alan moved from Swindon to Sherborne where he lives with his wife Moira and Purdey their cat. Prior to his retirement Alan had been employed for the greater part of his working life with the UK Research Councils firstly in London and then in Swindon. His roles ranged from servicing committees and panels to participating in a representative capacity on cross- Research Council groups and external bodies and groups. Latterly and whilst employed by the Biotechnology and Biological Sciences Research Council (BBSRC) he was the policy and procedural lead for the Disabled Students Allowances mechanism which BBSRC operated; in relation to which he was a Council member of the National Bureau for Students with Disabilities (Skill). It was during his time with the Research Councils that Alan first became a Fellow of the Royal Society of Arts. Whilst living in Swindon Alan was also a parent school governor at the local primary and secondary schools which his two children attended. 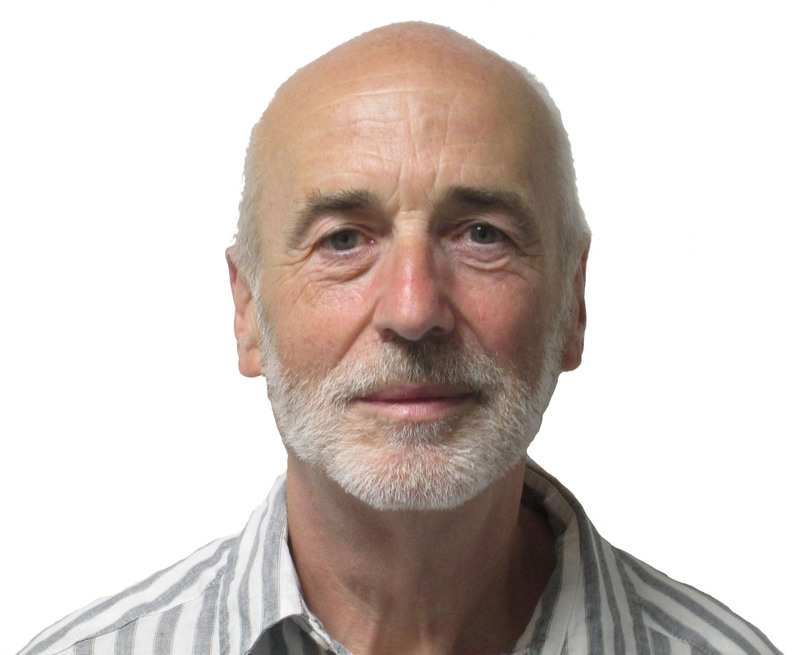 Since moving to Sherborne Alan has been a member of the management committee of the Sherborne Area Partnership and for a time was chair of the Sherborne Apples (surgery) Patients Participation Group and a member of the steering group of the Sherborne and District Dementia Action Alliance (SDDAA). Alan is very much aware through personal experience of the importance of ensuring that we should all aim to maintain both our fitness levels and mobility as we get older and to this end is a member of the Oxley sports centre in Sherborne, whose facilities he uses regularly.